Government Deputy Spokesperson Energy Mutodi has dismissed as false the information is circulating on Social Media that the Zimbabwe Energy Regulatory Authority has sanctioned the hiking of fuel prices. 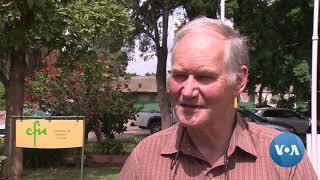 Said Mutodi, "Fuel prices to remain. 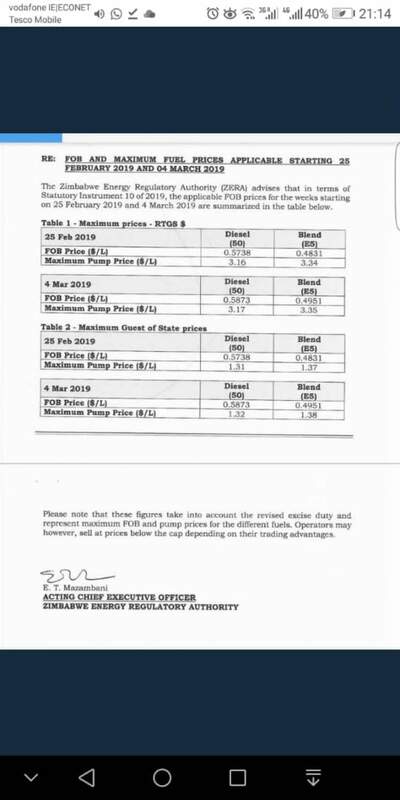 The public is hereby informed that current fuel prices are competitive and will remain in place for a long time. Messages circulating on social media on fuel price hikes are malicious and meant to cause alarm and despondency." 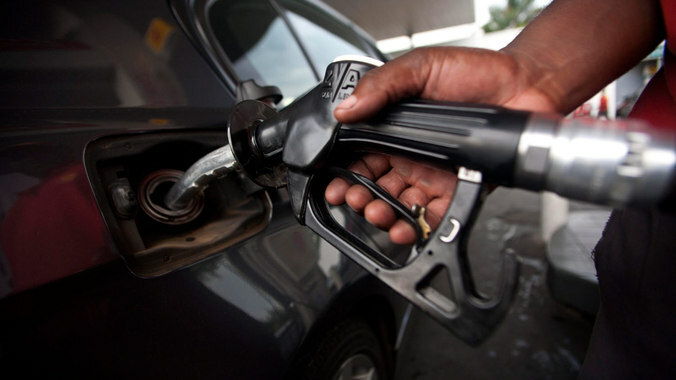 News is that some closed-door meeting between fuel stakeholders and RBZ was held today with hiked fuel prices. 2)- Diesel $5,15 up from $3.40 and 3.25 respectively.